We take your privacy very seriously. We wouldn’t want our information sold or shared, so we wouldn’t do that to you. 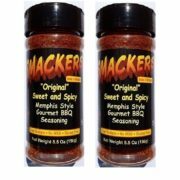 The information that you provide us (email forms, order information, secret family recipes) will not be used, given, or sold to any organization or person that is not directly affiliated with Smackers BBQ. 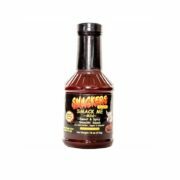 We will use the information to respond to questions, fulfill orders, and if you would like keep you to date on products and events. This last option is completely up to you. You may opt out at anytime. We do use Google Analytics to obtain anonymous information pertaining to the performance and accessibility of our website. This information is completely anonymous and is not used to personally track people down. Please visit the Google Analytics Privacy Page for more information. 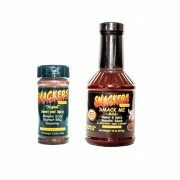 We do maintain links to websites that are not directly associated with Smackers BBQ. 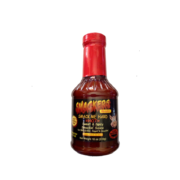 We believe them to be reputable entities and will remove links to sites that violate our trust. 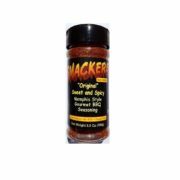 These sites do not reflect the views of Smackers BBQ and we can’t speak for their privacy policies. Please check their privacy policies before posting or giving them your information.